House designs have changed cosiderably in the past few years. The focus is now on creating homes with an open warm environment that maximise the use of natural energy. Designing an energy effecient home saves money on heating and cooling costs and is also good for the environment. Designing a solar smart home is about trapping heating inside in the winter , and sheilding the home from hot sun in summer. It is about using breezes to cool the house in summer and stopping drafts from cooling the house when it is winter.Further design features include the placement of living rooms in places where there is plenty of sunshine in winter and shading walls from the summer sun using roof overhang. To design a solar smart home it is necassary to look at the lot of land and determine it's orientation, determine the direction of the prevailing summer and winter winds, and look for any shadows cast from trees and other buildings. 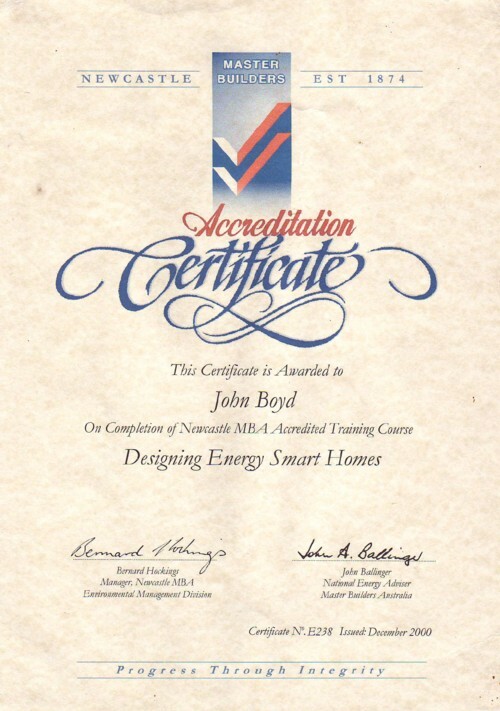 Kalana Homes is an accredited energy smart home designer.